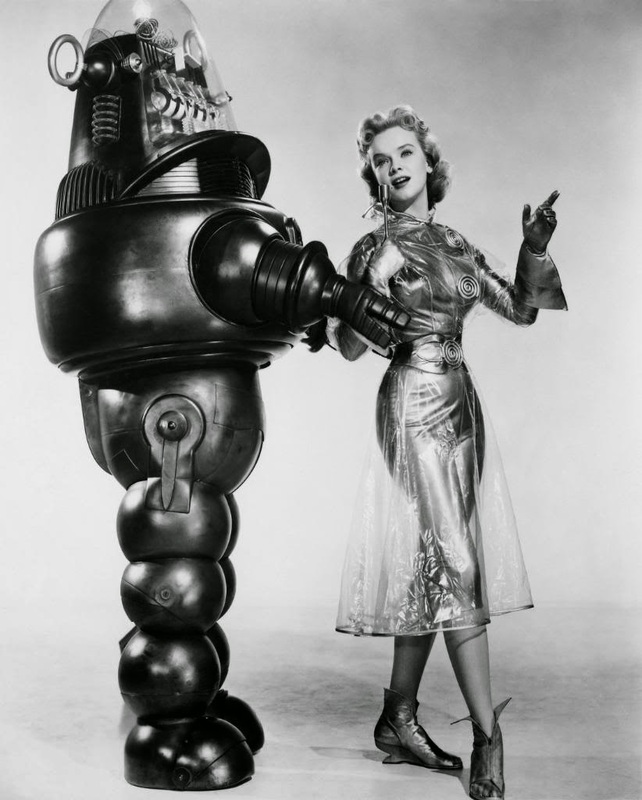 Some would say that Robby the Robot is the quintessential example of his kind. Of all the many robots in science fiction or even those that actually exist in our real world, what would you say truly epitomizes the robot? Here's a wiki list of SciFi robots and androids if one doesn't spring to mind, though that might be the point. How many on that list are even ones you know?